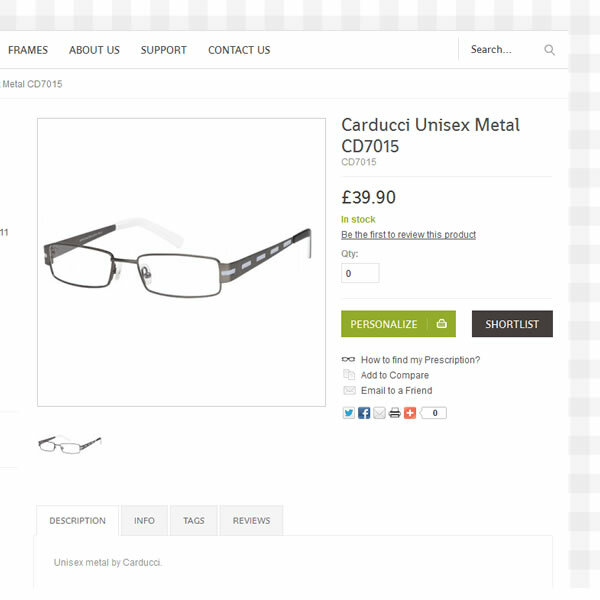 MySpecs, an online e-commerce venture which sells low-budget precription frames and glasses filtered out Webintrix from a list of potential design and development agenies to tackle the task of design, development and marketing for a new start-up. 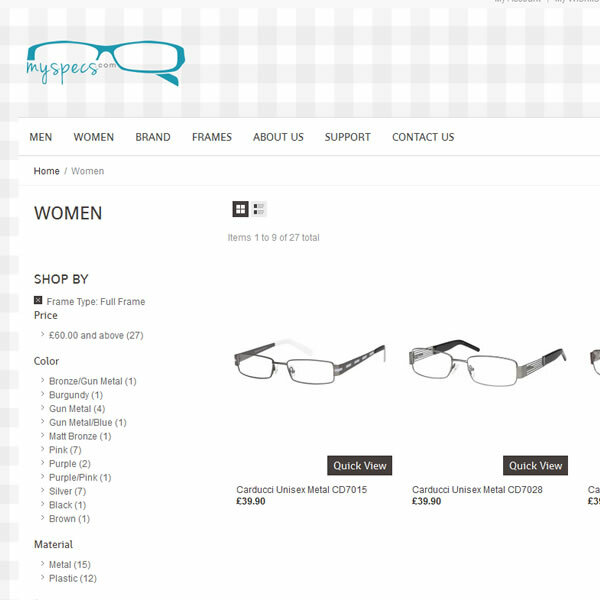 Based on Magento, we designed and developed a cutting edge e-commerce solution which allows MySpecs to manage their store with minimal fuss. The feature rich backend allows MySpecs to gain critical information on how their customers shop and use their site in order to develop the site further thereby increasing their sales. Get in touch with us for a quotation on a development or design project. 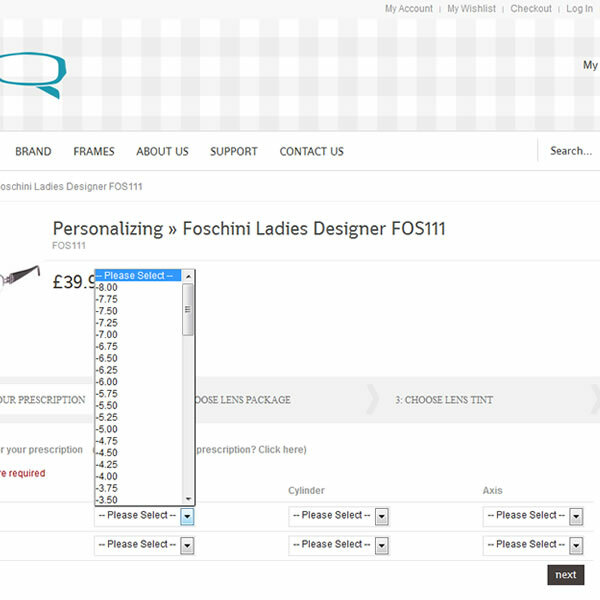 Alternatively, send us a message using the ‘Contact Us’ link to the left.